Examinations are a much-debated topic amongst the academic circles and opinions are divided on the ideal type of assessment that one should have at the school level. There are countries with very successful education systems like Finland, where children do not undergo any examinations at the primary level to countries like India where class 6 children are enrolled in IIT coaching classes. These are stark dichotomies that we come across once we delve a little deeper into the field of education. However, from a student’s perspective, it might be of help to view exams as opportunities. How a person approaches an exam may be considered as a reflection on how the person would approach other opportunities in life. One can take it in his stride and systematically labor to realize the fruits or be so outcome driven that they develop an anxiety. Sometimes timely counseling, if available is helpful to people, not only to get over their anxiety and excel in exams but also address real-life challenges at a later stage. Exams at the end of an academic year expect you to revise the syllabi across subjects that were covered during the year. Hence, during the exams time, suddenly becomes a commodity that is scarce. The right planning and time management skills of a student come to the forefront and aid in his or her ability to strive for the exams. Mere knowledge isn’t enough anymore. One’s exhibition and expression of knowledge suddenly take mainstream. The art of learning is a skill that chooses to elude most of us. School going students tend to spend a lot of time and energy in searching or purchasing books recommended by peers and even practice papers before the exams; sometimes spending time that could be better spent on the topics studying. 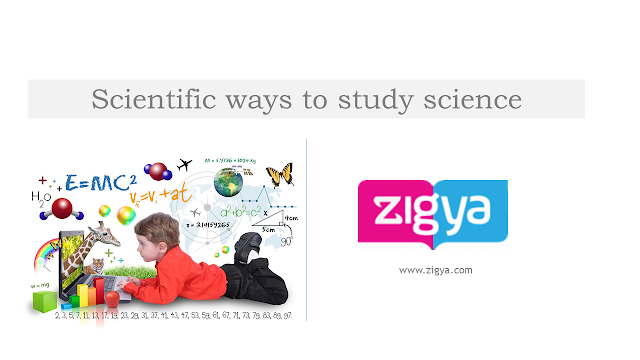 In this era of digitalization, students can search for information about their subjects or acquire supplemental study material very easily. 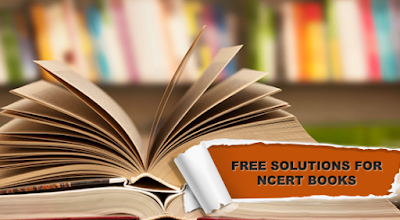 There are a lot of websites that deal with educational information and provide solutions of NCERT class 12 textbook books and exam papers of previous years. Some of the websites also provide this information to students free of cost while retaining the key metrics of practice, persistence & performance under meticulous mentorship of well-qualified and able experts to deliver outstanding and quality results for the students. 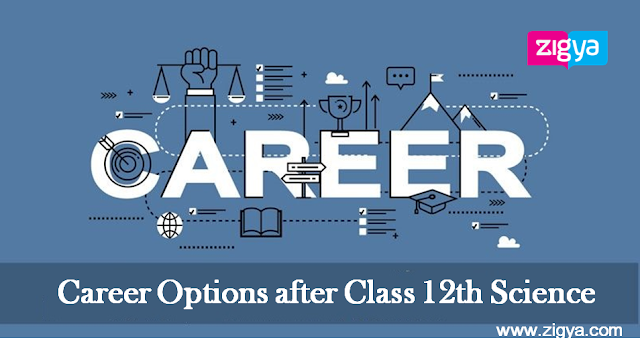 The student-friendly study material, combined with meticulously planned teaching methodology, study material and rigorous testing practices for quality education, make these sites a good choice for students. The most important feature of Internet learning is that encourages self-learning and education that is available anywhere anytime. Free e-learning systems have also made their way into institutions and are available through smart classes. Using these services for studying or practicing help students build confidence before the exams.